We can share a new story of what it means to be alive at this time. A story that will unleash human potential instead of drowning it in a sea of anxiety and cynicism. Can the News be Good News? Doesn’t it feel like we’re in an endless cycle of news? I don’t know about you but I feel stuck amongst divisive voices, all clamouring to tell me what’s happening in the world from their perspective. I feel compelled to be informed, and want to be interested. Lately though, I’m exhausted and dispirited hearing about the world around me. Perhaps it’s the political times we’re living in, but it’s not helped by the unrelenting negativity in the mainstream news. Positive News is a uplifting read whether you feel bombarded by the news or not. It doesn’t soothe you with frivolous stories, but validates concerns. It covers some of the most alarming and uncertain situations that we’re collectively facing, just from a positive position. The housing crisis becomes an article about floating homes; the rise of fascism is instead a piece on how to move beyond political division in society; India’s women suffering from gender injustice is reported on from the angle of the people who have benefited from a creative education programme designed to educate women on gender inequality. 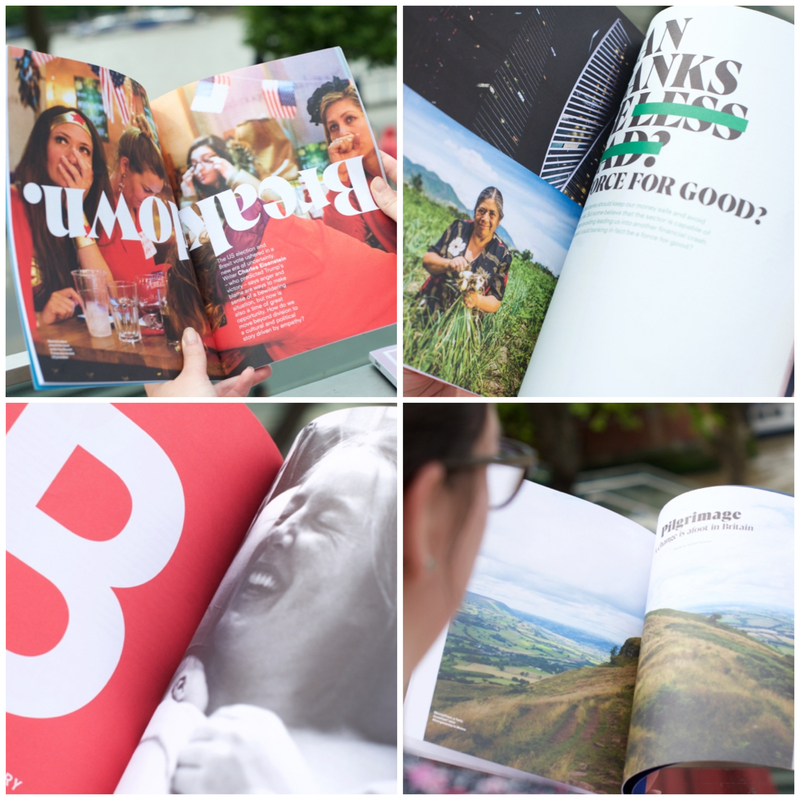 Whilst it doesn’t break the boundaries of the form of an independent magazine, Positive News breaks the boundaries of journalism. Instead of feeling paralysed by the news, reading Positive News I felt unusually empowered. 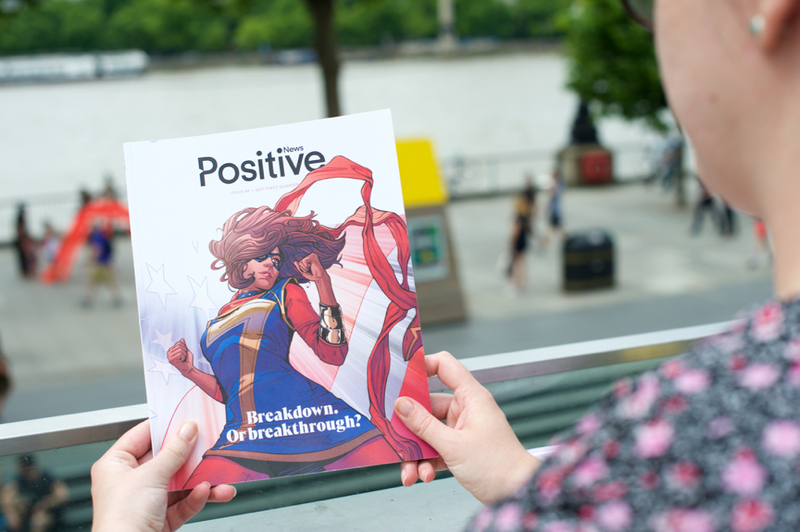 I received issue 88 of Positive News as part of my Stack subscription.